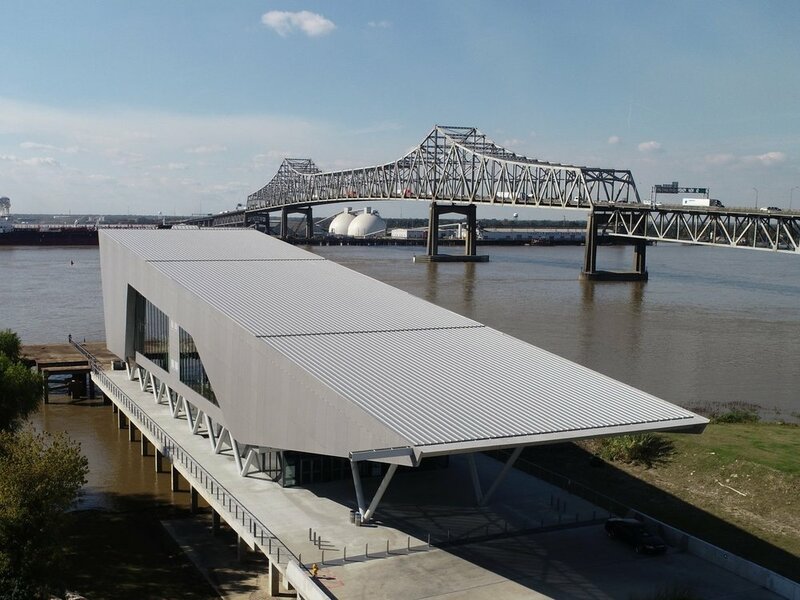 Wardlaw & Lasseigne, LLC is a structural engineering firm in Baton Rouge, Louisiana specializing in the design of commercial structures. Project experience includes single and multi-story facilities in manufacturing, education, penal institutions, religion, finance, medicine, nursing care, athletic facilities and other specialized areas. We provide structural engineering services for new construction as well as renovations. Our clients include architects, owners, contractors and industry. We currently have engineers licensed to practice in Louisiana, Mississippi, Texas and Tennessee. Professional organization memberships include the American Society of Civil Engineers (ASCE), the American Concrete Institute (ACI), the American Institute of Steel Construction (AISC) and the Coalition of American Structural Engineers (CASE). Wardlaw & Lasseigne, LLC is fully engaged in the Building Information Modeling (BIM) technology. We analyze three-dimensional structural models using the RAM family of structural analysis software by the Bentley Corporation. We also produce BIM three-dimensional models using the latest version of Autodesk’s Revit software which, among other things, facilitates the production of our two-dimensional construction documents. At Wardlaw & Lasseigne, LLC, we understand the necessity to coordinate our efforts with our clients. The architectural and structural disciplines are tightly intertwined and require a high level of coordination. We are committed to the level of service that is necessary for this coordination as well as being committed to a product that is on time and, more importantly, accurate. To that end, one of our main goals is to eliminate Requests for Information (RFI's) on all jobs. Check out some of the latest projects we’ve been working on.